NEED AN INVISALIGN DENTIST IN PHOENIX? Clearly your best choice for A better smile, Dr. Myers can provide you with Invisalign in Phoenix. Contact our office for a free consultation. 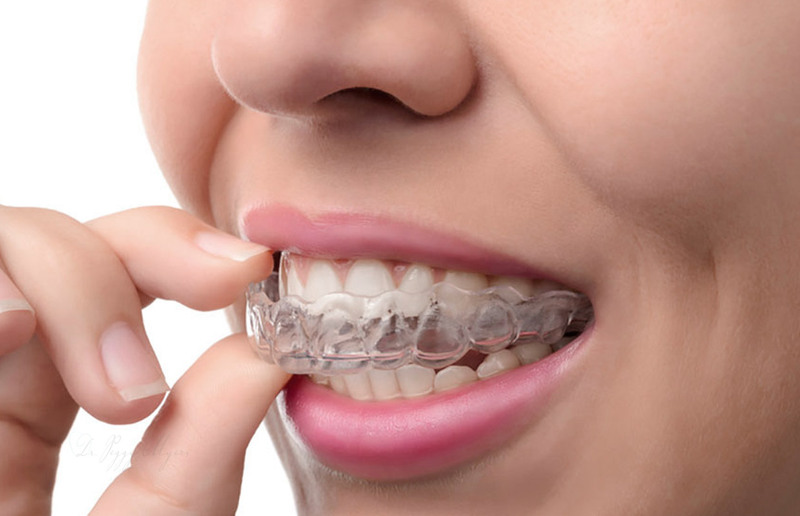 Your Invisalign treatment will consist of a series of aligners that you switch out about every two weeks. Each aligner is individually manufactured with exact calculations to gradually shift your teeth into place. And since your Invisalign system is custom-made for your teeth and your teeth only, with a plan devised by you and your dentist or orthodontist, you know you’ll end up with a smile that truly fits. Invisalign is the best way to transform your smile without interfering with your day-to-day life. Having a confident smile can change everything. And Invisalign makes the decision easy, because you can get a stunning smile without most people even noticing you’re going through treatment. So start on the right track today, and find out more about Invisalign. 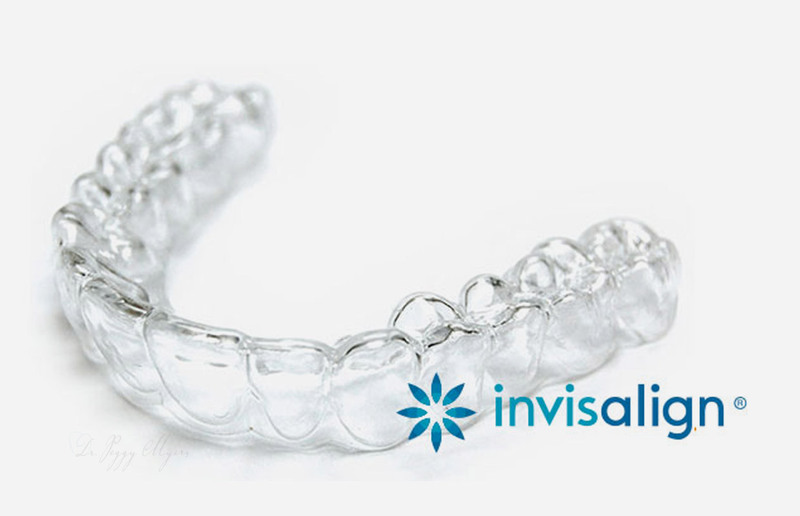 If you’re ready for a smile that transforms your appearance, Invisalign is your answer. Although there are many choices out there, no other works as effortlessly as the Invisalign system.